What does Sales Navigator do? According to a recent demographics breakdown by BI Intelligence, LinkedIn has a user base naturally geared for social selling. The bene&ts that LinkedIn delivers for its salespeople does not end there, however. 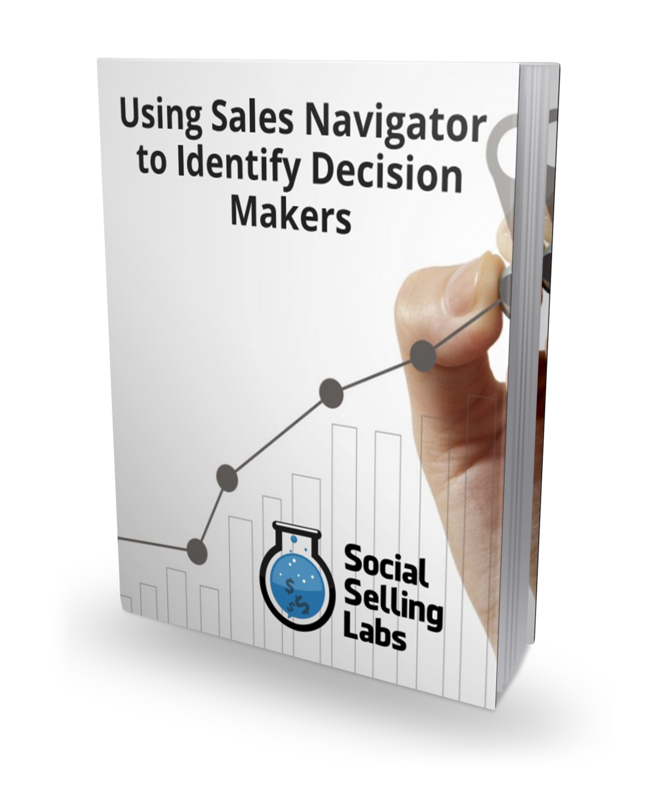 In 2014, LinkedIn released Sales Navigator as a standalone service. In this new era of content marketing and social networks, companies are either going to dominate their industries or struggle to hit their numbers. SocialSellingLabs can give you the blueprint to leap forward in the social business.